Edtech is short for “educational technology.” It is an industry that supports ethical studying practices while it facilitates the learning process and improves student performance and productivity. The industry is currently estimated to be worth $8 billion dollars. The student population is expected to increase to $2.7 billion by the year 2035. The focus tends to be on advanced technologies, such as computers and mobile devices, within this industry. At the same time, everything from school desks to chalkboards to pencils are all part of this industry as well. Although the segments are quite varied, each has the same goal: to provide the best education format to each student, so their learning opportunities can be maximized. Our world is a changing place. The current generation of students has always been exposed to the computers, mobile devices, and other technologies that have made life easier and more productive for us. It is only natural that they would want to have these items included in the classroom. Some early Millennials experienced the same type of childhood. With Apple making the MacIntosh an affordable personal computing platform, many of today’s parents grew up with a advanced technologies in the home as well. They have benefitted from this experience, so now they want to invest into this experience for the next generation as well. 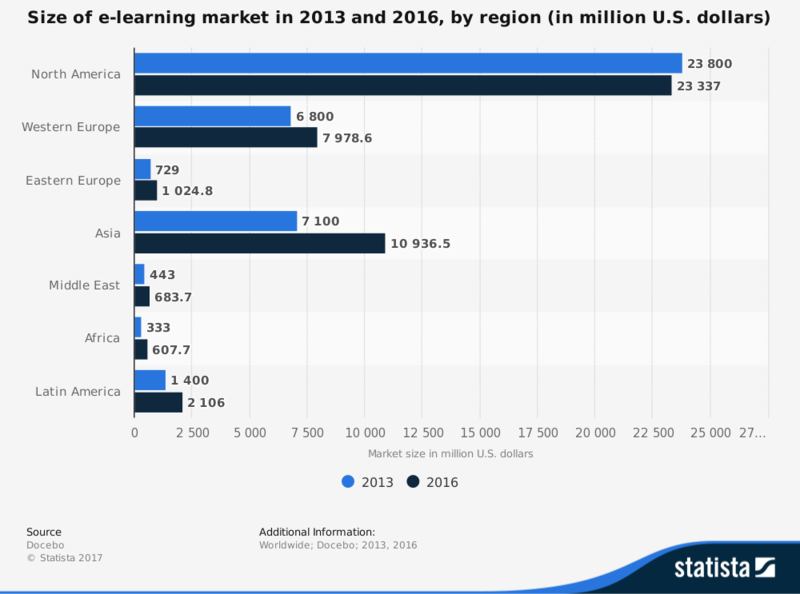 Where the strength of the edtech market will be in the future is China and the Pacific region. 70% of the companies that are raising nine figures for their startups are based in the region. Nearly 1 billion students will be enrolled into educational programs in this region. 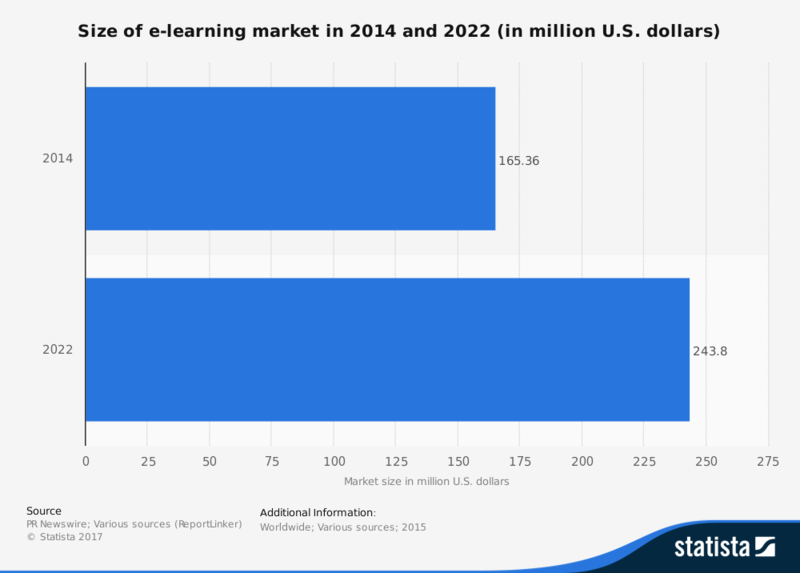 Growth within the edtech industry will be far from smooth or stable. As technologies evolve, new opportunities will eclipse the current options that are available. There will be growing pains, but it is difficult to see this industry going anywhere but upward for the foreseeable future.